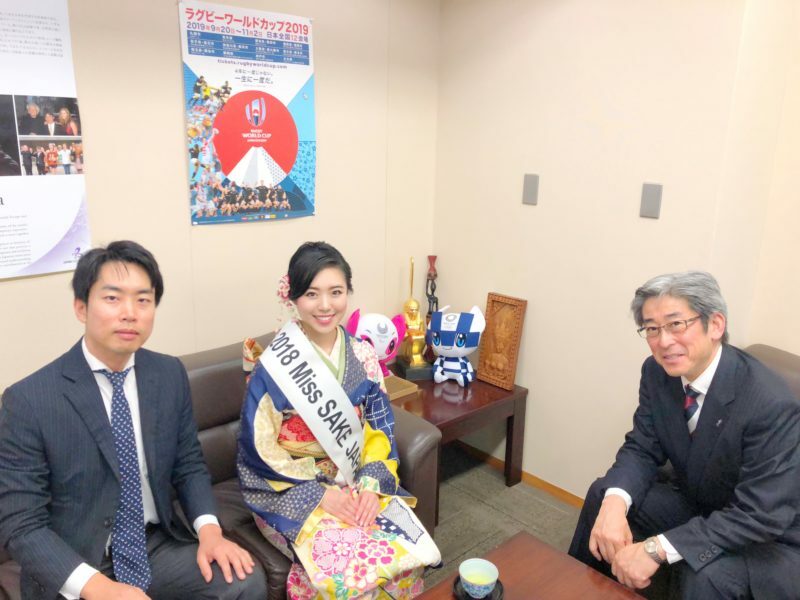 1 Asami Sudo, 2018 Miss SAKE, made a courtesy visit to the Ministry of Foreign Affairs of Japan, MOFA, which has officially supported our activities as Miss SAKEs. Asami Sudo, 2018 Miss SAKE, made a courtesy visit to the Ministry of Foreign Affairs of Japan, MOFA, which has officially supported our activities as Miss SAKEs. On November 6th, I made a courtesy visit to the Ministry of Foreign Affairs of Japan, MOFA, which has officially supported our activities as Miss SAKEs. 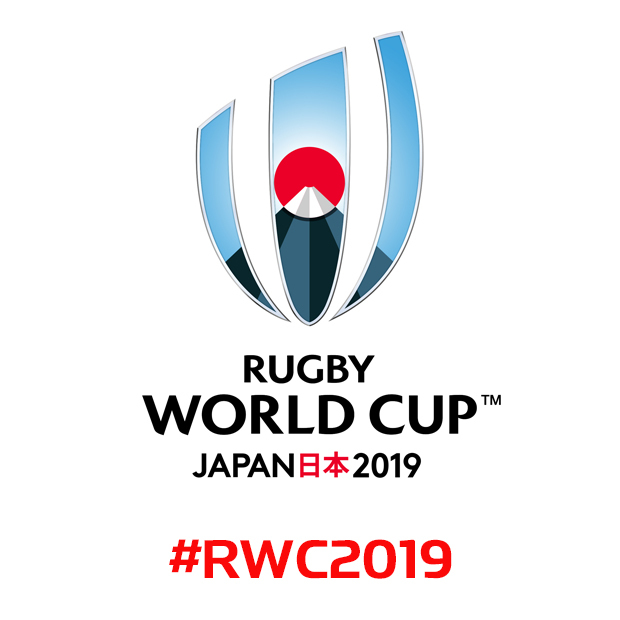 This time, we had an opportunity to talk with Mr. Manabu Miyagawa, Assistant Minister, Director-General for Cultural Affairs, Ambassador in charge of Sport and Budo Diplomacy, and Mr. Masahiro Nagira, Assistant Director, Public Diplomacy Sivision, Miister’s Secretariat. It was an honor for us that Mr. Miyagawa had known our activities by our blog articles and gave me words of appreciation and encouragement to the activities. 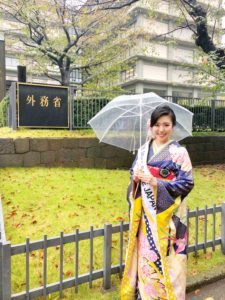 This time, I reported my own experience as Miss SAKE since this March as well as our future projects in overseas. And, Mr. Miyagawa introduced me the special cultural events which are in progress outside Japan. 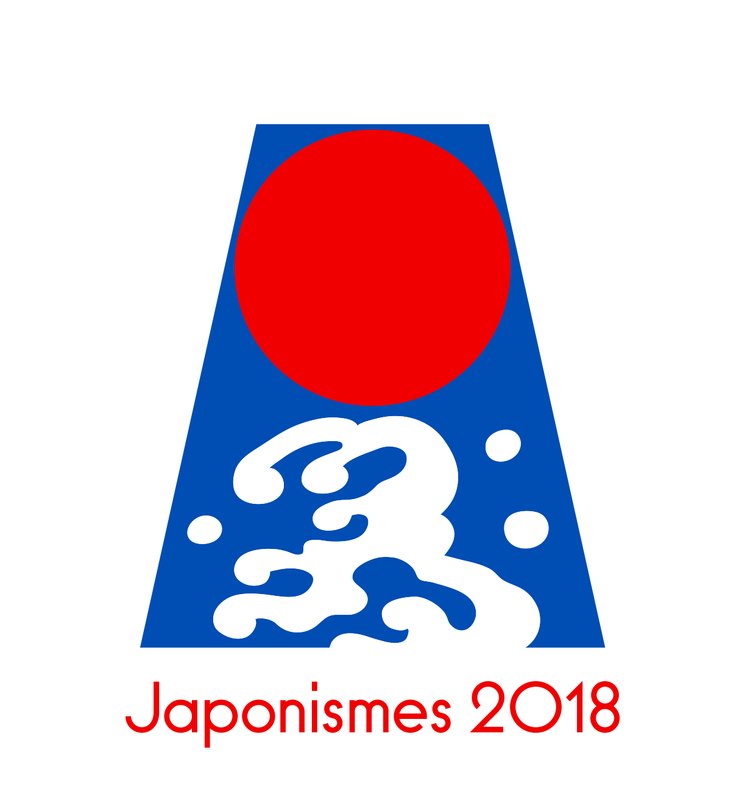 One of them is “the Japonismes 2018 : les âmes en resonance” which is organized jointly by Japan and France to showcase the unrevealed beauty of Japanese culture in Paris. 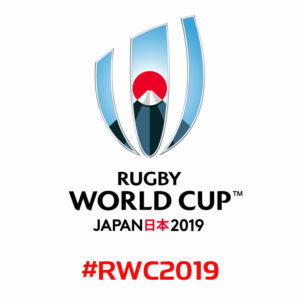 The other one is “the Japan Year in Russia and the Russian Year in Japan” which is organized by Japanese and Russian governments to develop the two countries’ relationship in various aspects. Mr. Miyagawa explained the various projects and activities in France and Russia as well as the significance of such cultural events. As I myself could visit 12 cities of 6 countries and join the promotion events of SAKE and Japanese culture since this March, the conversation with Mr. Miyagawa once again made me realize our mission of Miss SAKE. 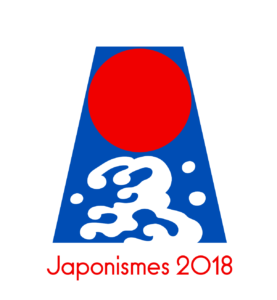 As goodwill ambassadors of SAKE and Japanese culture, I’d like to try harder to have more people in the world get interested in Japanese culture. I extend my deep appreciation to Mr. Miyagawa and Mr. Nagira for making a valuable time in their busy schedules.